Get your tour passes online - saves 32%! Reserve your tour time - click here! Come on down and have a blast! San Marcos sits perfectly between Austin and San Antonio, and is home to endless outdoor adventures; but, few are aware of the city's beautiful underwater landscape! Sunfish, blue tilapia, crayfish, and red eared slider turtles are just a few of many that inhabit the San Marcos River. Let us guide you through this beautiful underwater landscape, and help you discover Texas's greatest hidden adventures. How do I book a snorkel tour? See the How it works section above, and follow the steps! We highly, highly, HIGHLY reccommend booking the earliest tour time available on the day you want. Later tour times usually mean a more crowded river. Any time we have available will be an amazing experience, but we can't reccomend enough to book an early tour time. What does snorkeling in Texas look like?? The San Marcos River is one of the most pristine rivers in the beautiful Texas Hill Country. The river is spring-fed making the water clean and clear, with 30 foot visibility common. 15 species of fish, 3 species of turtle, and rare, endangered plant life inhabit the San Marcos River. What's the minimum age to come on a snorkel tour? The minimum age is 12. Those between 12 - 17 may be required to wear a life vest, and MUST have a parent/guardian present on the tour. I cannot swim, can I come on a snorkel tour? Anyone who comes on a snorkel tour MUST be able to swim. What's the maximum tour size allowed? Our maximum tour size is 5. If you'd like to book a tour for a group larger than 5 people, please contact us to see if we can accommodate your group. I booked a tour, where do we meet? After you've booked a tour, check the email you scheduled the tour with. You should have received a confirmation email with information on where to meet us. Please plan on arriving 10-15 minutes early so we can get started on time. 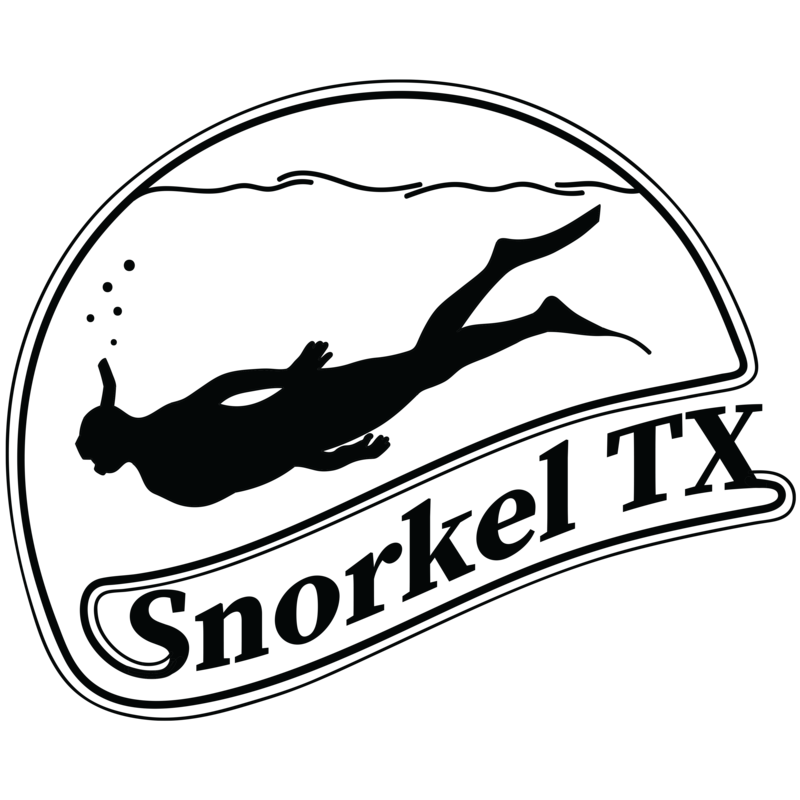 Can I rent snorkel gear from Snorkel TX? Snorkel TX provides guided tours only (which includes snorkel gear). We do not rent snorkel gear by the hour or day. The price of a tour includes snorkel, mask, fins, and an amazing tour guide to show you the way! How cold is the water? Do I need a wetsuit? The San Marcos River is 69-72 degrees fahrenheit year-round. 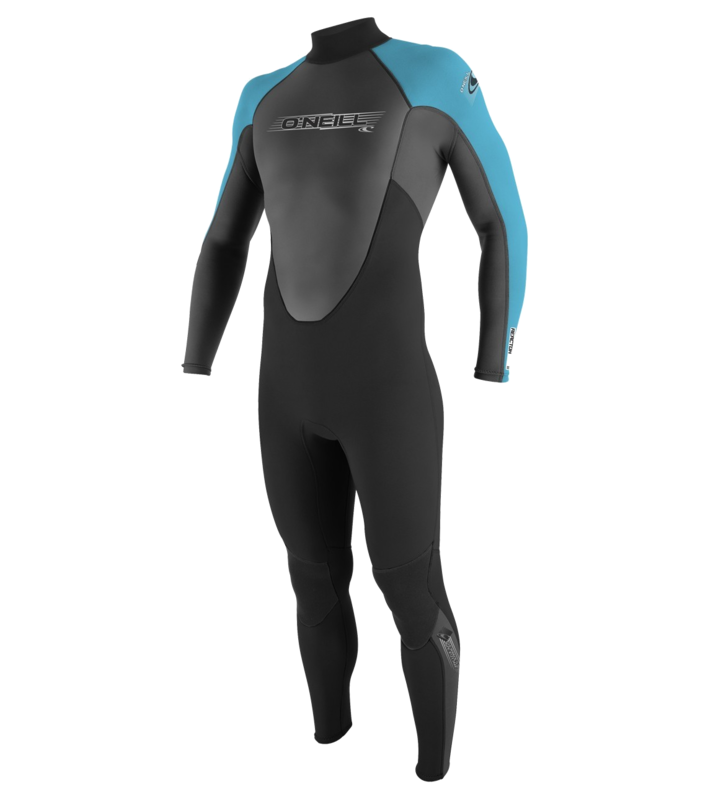 We have limited wetsuits available to rent for $10/person. We definitely reccomend renting a wetsuit if you are not used to swimming in Texas rivers.